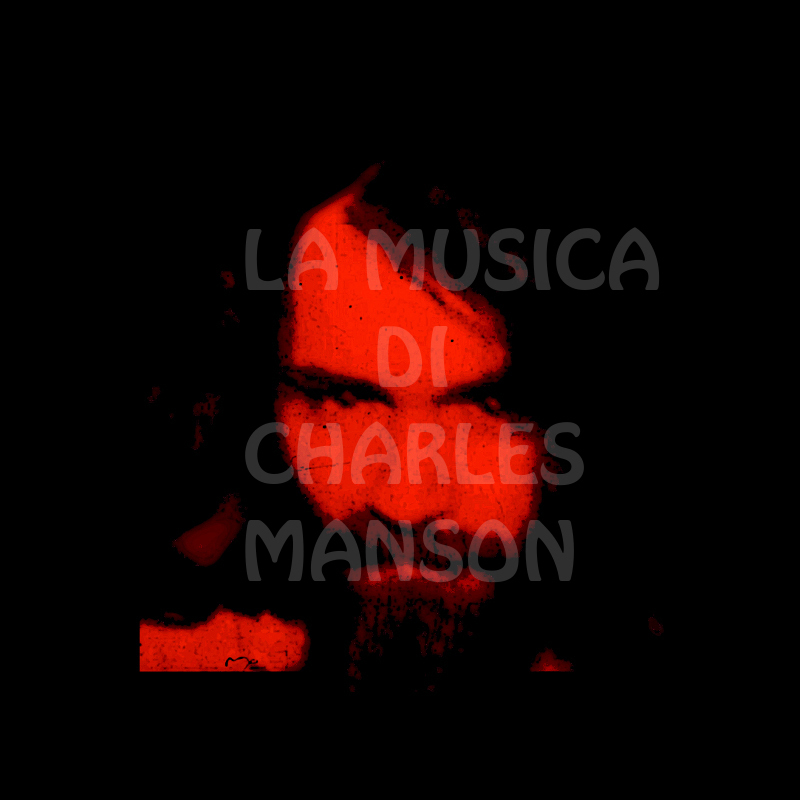 La Musica di Charles Manson: Aquarius and Manson music: Look at your game, girl? Aquarius and Manson music: Look at your game, girl? Aquarius is an American television series starring David Duchovny and premiered on May 2015. The series is inspired by Charles Manson story and I decided to write some words about that because there is a lot of Manson music in it. In the first episode Gethin Anthony, the actor who plays Charlie Manson, sings with his own voice Look at your game, girl... not so cool, to say the truth. Well, actually I can't find clips with Gethin singing that song but I've found this on Aquarius Soundtrack 2015 Youtube Channel and I need some help. The song sounds like the original one, the guitar seems to be the same... but the voice... Is this Charlie? Listen to the original one here: Look at your game, girl and then you decide.